Vancouver, BC, October 22, 2015 –Radisson Hotel Saskatoon’s Executive Chef Scott Torgerson and DoubleTree by Hilton™ Hotel and Conference Centre Regina’s Executive Chef Geoffrey Caswell-Murphy will each compete in their city’s highly anticipated Gold Medal Plates. Executive Chefs Torgerson and Caswell-Murphy will each face-off against the best chefs in the region for a chance to compete in the national championship in February 2016. Gold Medal Plates is a national competition held in 13 Canadian cities. 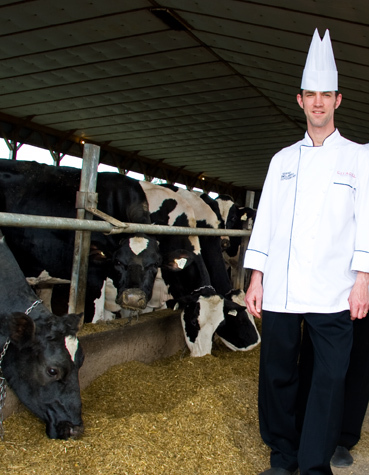 Chefs create their ultimate dish, and pair it with a premier Canadian wine, beer or spirit. Winners are determined by a team of food and wine critics from each region and a panel of national critics. 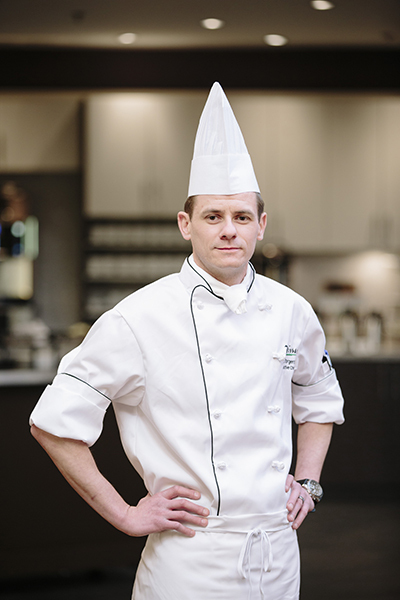 Caswell-Murphy, Executive Chef for DoubleTree by Hilton™ Hotel and Conference Centre Regina will square off against eight competing chefs on Friday, October 23. Torgerson, Executive Chef for Radisson Hotel Saskatoon, will take on his six challengers next month on Friday, November 20.